The Miao of Baishi have been counted as part of the Miao nationality in China, which contained approximately 7.4 million people in 1990. The Baishi Miao qualify as a distinct people group because of their language, which is not understood by any other Miao people. 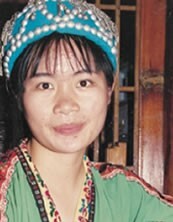 Although they are officially acknowledged as part of the Miao nationality, the Hmu and Ghao-Xong living in eastern Guizhou do not consider themselves to be related to the Baishi Miao. The Baishi Miao probably migrated into the area relatively recently (i.e. in the last 500 years) and brought with them different customs, traditional dress, and language. The Baishi Miao faced opposition from other Miao groups in the past. When they migrated to Baishi they were forced to live on the worst land. In the last few decades they have been allowed to intermarry with other ethnic groups in the area. Weddings are elaborate affairs which often cost the groom's family the equivalent of two years' wages. The Baishi Miao worship their ancestors. Elements of animism are also present in their religious rituals. The Baishi Miao believe that when a person dies, the soul remains in the village for a time before departing to the abode of ancestors. Offerings of paper money, food, and drink are made to the soul of the deceased, in a bid to provide for its needs in the next world. 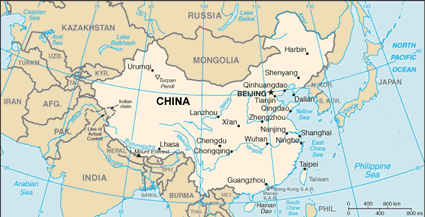 There is practically no Christian presence of any kind in the Baishi District of Guizhou Province. Few Baishi Miao have any awareness of Jesus Christ. View Miao, Baishi in all countries. Location in Country: Approximately 13,000 Miao people living in the Baishi District of Tianzhu County in the eastern part of Guizhou Province comprise their own ethnolinguistic group. The area is mountainous, as is 97% of the total land in Guizhou Province. For centuries the Baishi Miao have grown crops in the poor, rocky soil. 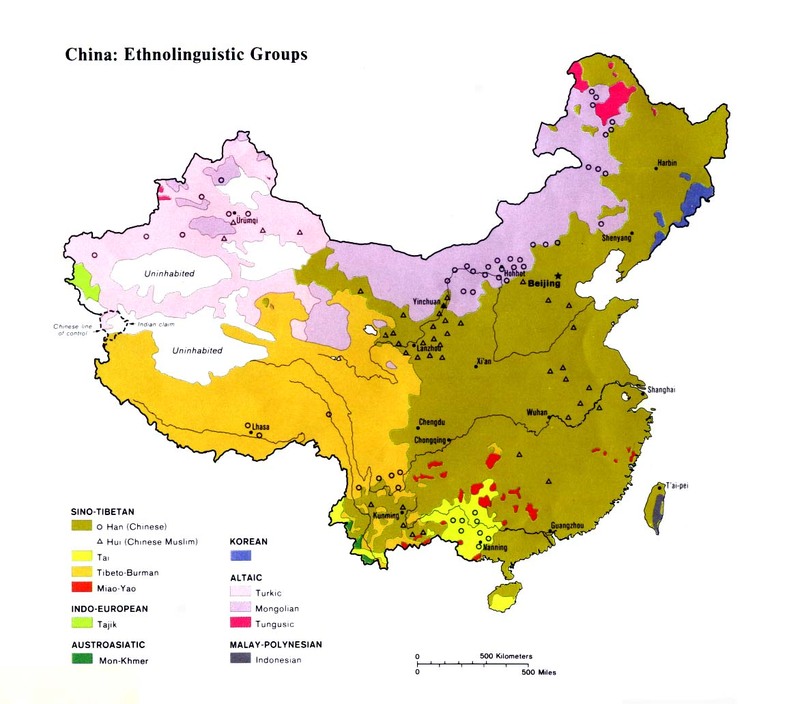 The Baishi Miao are only one branch of several distinct Miao ethnolinguistic groups who live in the region.